“Leo’s leadership will help continue to grow our capabilities in Asia as we cultivate innovation and investment in the region. 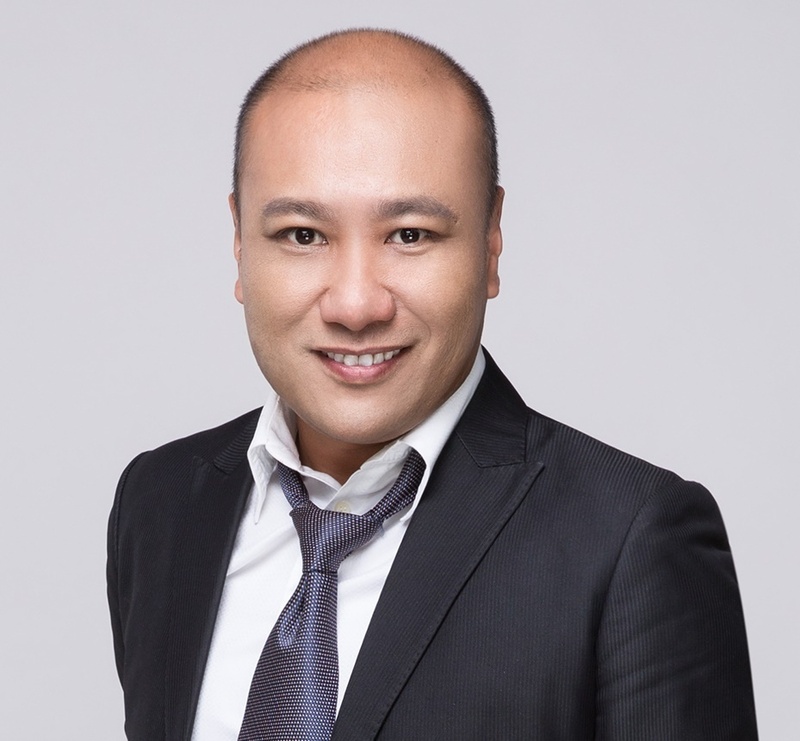 His professional experience in both Silicon Valley and greater China will be a valuable addition to RGAx,” said Tony Cheng, Executive Vice President and Head of Asia, RGA. Leo has over 20 years of experience launching and investing in technology ventures in the United States and China. Prior to RGAX, Leo worked in China, making venture investments, forming joint ventures, and engineering spin-offs at VC firms, Bosch (China) Investment and at Siemens Healthcare (now Siemens Healthineers). RGAX is the “transformation engine” of RGA that leverages the talent, resources, and insight of RGA’s 40+ years of innovation. By partnering with carriers and entrepreneurs, we’re incubating and accelerating new products and services to change the life insurance ecosystem. We’re passionately driven to ensure success for our clients and the insurance industry while achieving our core purpose of helping people live longer, healthier, more financially secure lives, everywhere.